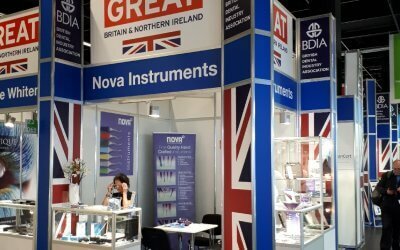 Outstanding quality products built by hand and offering superb value for money. New! 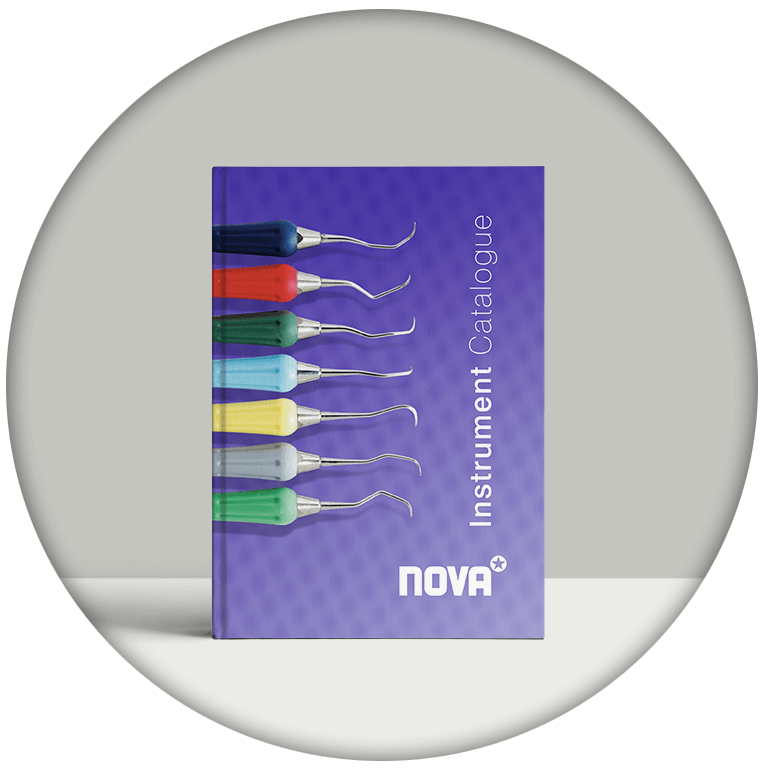 An improved range of colours and tougher, more resilient composition. 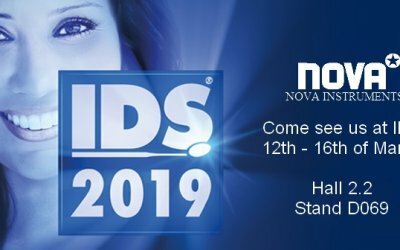 Meet Nova Instruments at IDS Cologne 2019!